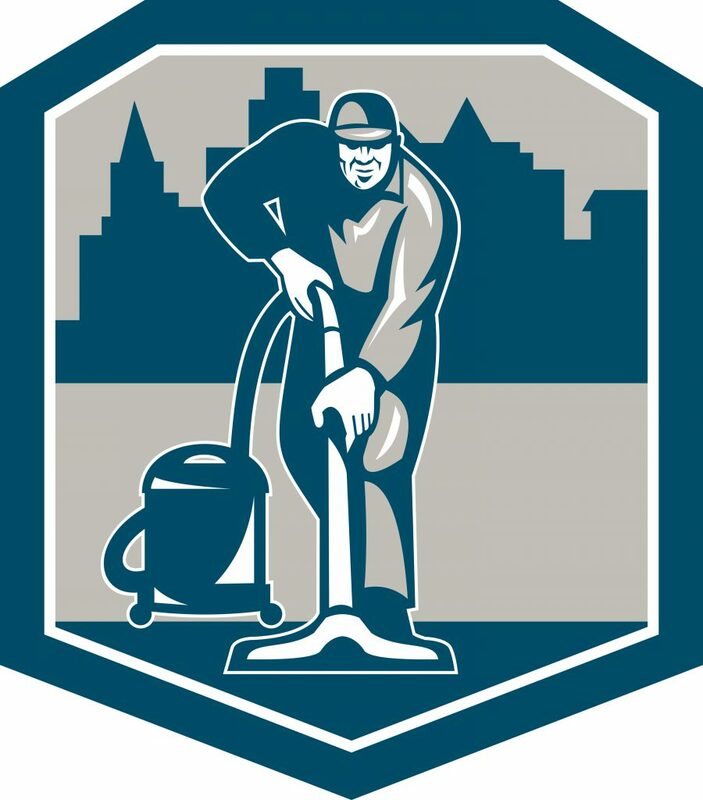 Who is Responsible for Cleaning Dirty Carpets? Is that chocolate ice cream, or something the previous tenant’s baby left behind? Ah yes, the joys of renting a unit with carpet. While landlords are responsible for ensuring that their rental units are safe and inhabitable, it’s difficult to argue that a dirty carpet is dangerous or makes a house unlivable. But what exactly is meant by a “unlivable“, and how do cleaning carpet stains fit in? 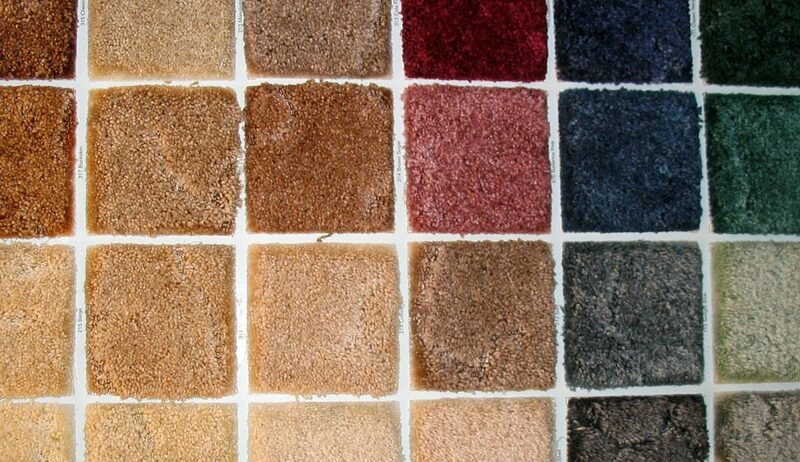 Aren’t carpet stains considered “normal wear and tear”? If you, as a renter, are confused about your rights, you’re not alone. This is a common problem, and one that can cause to you live in less than ideal living conditions. Livable conditions typically refer to necessities, such as having a roof over your head, hot water, and heat during the winter. But you might, for example, be asked to live with a drip in the bathroom or an unsightly stain in the carpet. Although those problems are pretty minor and are unlikely to be a reason for you to leave your rental property, those irritants can make a living situation unpleasant. Did you, the renter, spill red wine, or drop your spaghetti dinner onto the carpet? If so, then you’ll likely be responsible to fix/clean it. Even though most of America eats dinner in front of their TV, food spills are never “normal wear and tear”. That’s why we have dining rooms, and if you choose to each on the couch, you do so at your own risk. Was the stain there when you moved-in? If so, then the landlord certainly can’t hold you responsible for it – but he also might not have to clean it. Be sure to document the condition of the property, including the stain, when you move in so there are no issues later. And while it might be unsightly, the landlord still doesn’t have to fix it unless it’s causing a health issue. How Much Can a Landlord Charge for Carpet Damage? How Much Can a Landlord Charge for Carpet Damage? A stain in the carpet, or generally dirty carpets, do not make a rental unit uninhabitable (obviously); therefore, the rules surrounding whether a landlord has to clean a carpet can seem hazy. Cosmetic repairs are usually not legally required. But in some cases, such as issues with mold or health risks, landlords may have to make such repairs. If the carpet stain or condition is a threat to human safety, then the landlord should intervene. If you find out that your landlord is legally required to clean the carpet every X years, or deal with the unsightly carpet stain, then the next hurdle is to actually get your landlord to do it. Although withholding your rent or using a “repair and deduct” procedure might be allowed by law in some states, it is not advisable to do either because these methods can result in eviction. Instead, why not try out an alternative to get your landlord to clean your carpet (or make other minor repairs)? Ask your landlord about cleaning the carpet or doing another minor repair job. Your landlord might be very willing to fix the problem, especially if it prolongs the life of the carpet. Plus, it shows that you take pride in the condition of the unit and your landlord will likely want to make things better for you. Even if you have spoken with your landlord, writing a letter or an email can be helpful. It gives the landlord time to think over the request. Additionally, a repair request gives you the opportunity to describe the problem and to explain why it is in the landlord’s best interest to clean the stain in the carpet. Let them know that the stain may become worse and thus more costly to clean later. If you can’t get your landlord to cooperate, you can propose a formal mediation. This is probably one of the last resorts that you should consider with regards to cleaning carpet stains. But in some cases, contacting a mediation service can be the only way forward, especially if oral and written requests are ignored. Mediators work with both you and your landlord to come up with a solution that you both agree is fair. With that said, if your landlord is a slumlord, they will just ignore your request and act like you are crazy. If the landlord is not required by law to clean the carpet stain (which is common), and they are not willing to do so, you could try to clean the carpet stain yourself. There are many methods to clean carpet stains; one of the most effective is by using a combination of vinegar and baking soda. Soak the carpet stain with vinegar. Sprinkle a little baking soda over the vinegar. Pour vinegar on the pile of baking soda (expect a carpet volcano). Wait until it absorbs the stain (approximately 5 minutes). Wipe up the mixture, and vacuum. This method should remove most carpet stains, so it is well worth a try, especially if your landlord is likely to withhold your security deposit if such stains are evident. Jimmy is a multifamily real estate investor and bank credit officer. He has written a complimentary bank negotiating guide on how to get around the 80% LTV rule. Corrine Waltos on Share & Win!! #1 Online Source for All Your Real Estate Needs. Your #1 Online Source for All Your Real Estate Needs.